Cognac 1893 de Luze & Fils A. De Luze Cognac is a cognac house founded in 1822 by Alfred De Luze and is now based in Angeac-Champagne Charente. It was in 1817 that the brothers De Luze Alfred and Louis Philippe, travelled to the New World and founded an import agency De Luze LP & Co. in New York. After years of success, Alfred returned to France in order to provide his brother, Louis Philippe, with the best French products. In 1822 Alfred founded the trading company A. De Luze & Fils. The house De Luze is still a family owned business since the Boinaud Family acquired the company in 2006. 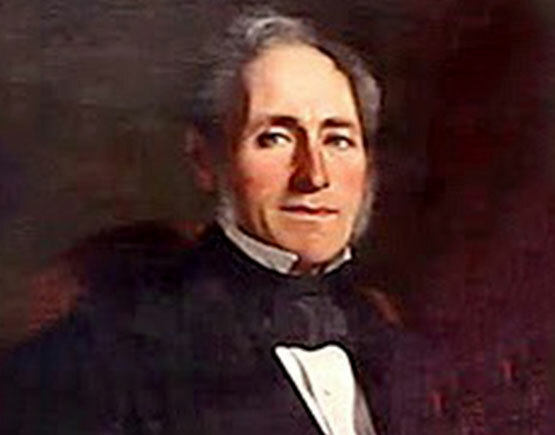 De Luze was founded in 1822 by Alfred De Luze. His full name was Georges Henri Alfred de Luze, born in 1797 in Frankfurt, Germany. He received the noble title of baron in 1875 by Louis III, Grand Duc de Hesse (Darmstadt), and became the 1st Baron De Luze. 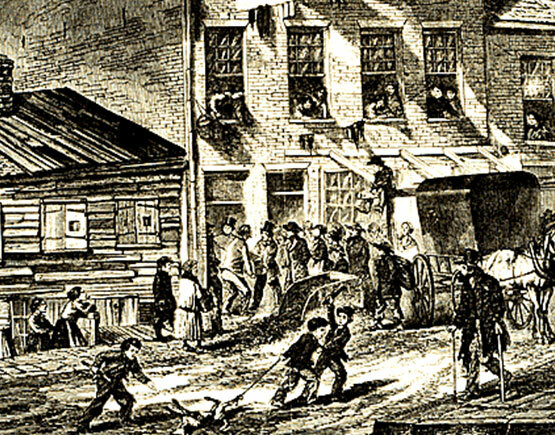 Five years earlier, in 1817, he had traveled to New York, together with his brother Louis-Philippe, were the two of them started an agency for trading in fine wines and old spirits. Alfred returned to France in 1820 to supply his brother with good cognacs, and he established De Luze in Bordeaux in 1822. They were very successful, and within a few years, he had agencies set up in England, the Indies and Russia. In 1862 Alfred bought the Domaine de Chaigne near Touzac in the grande champagne district. Alfred de Luze died in 1880, and the name changed somewhere in time to A. De Luze et Fils. They kept making first-class products of high standing which found easy access to the best circles. In 1927 they were appointed suppliers to the Danish crown. 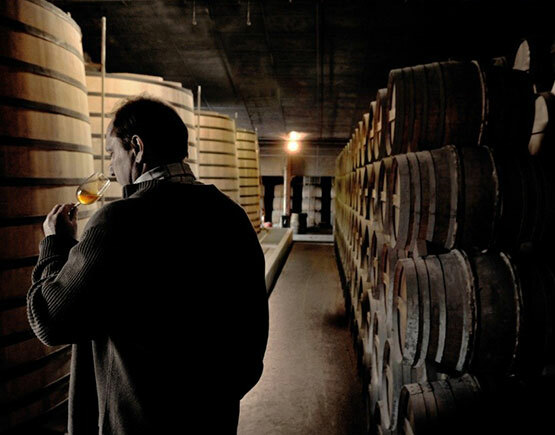 Rémy Martin purchased the company in 1980 and production moved to Machecoul-Saint-Même, near Nantes. Later on, they moved to Cognac. 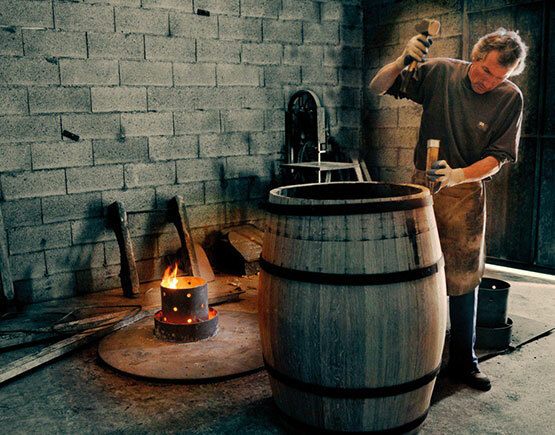 In 2006, the brand was bought from Rémy Martin by the Boinaud family. This family lived in Angeac-Champagne and had been winegrowers ever since 1640. 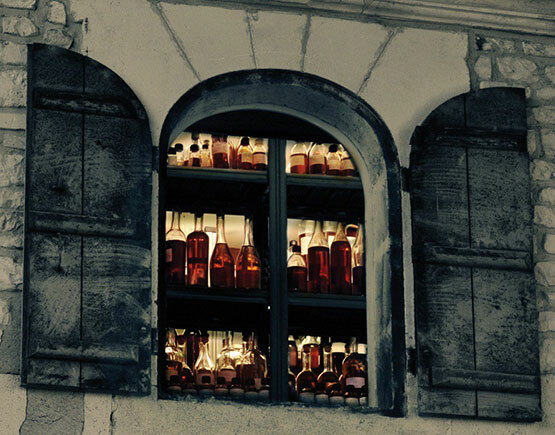 For a long time, they supplied wines and eau-de-vie to Martell and Rémy Martin. They started distilling in 1940 and bought the Dupont brand in 1992. With some 400 hectares Boinaud owns the largest vineyard in the grande champagne district. They hold 41 pot stills. 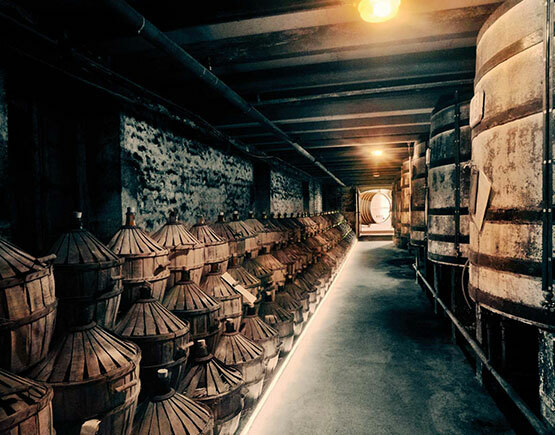 The Luze as a cognac brand is still going strong, the production of the cognac is in Angeac-Champagne in the grande champagne area. Today Baron de Luze is also still a well-known Bordeaux wine brand too.